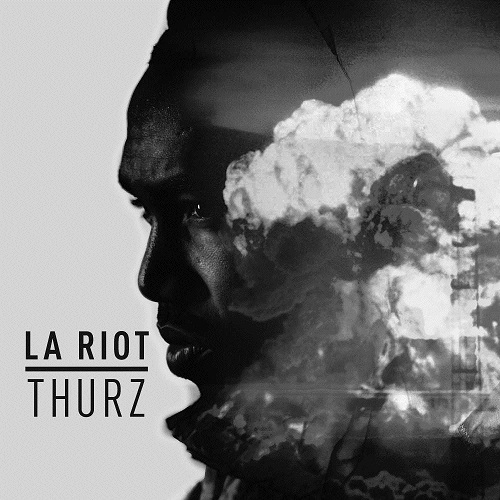 Fueled by events from the past, Thurz chambers lyrical activism into his debut release L.A Riots. The West Coast-centric project delves into matters of race, community and municipal issues, and his stark execution in conveying these messages is something that can’t be denied. Serious in tone yet informative and accessible, L.A. Riots secures his prominence within Hip Hop.